We design and build electronic musical instruments that open new creative possibilities to artists. Sonic quality, humane design and longevity are our main concerns. We strive to make deep tools that reward long-lasting engagement. 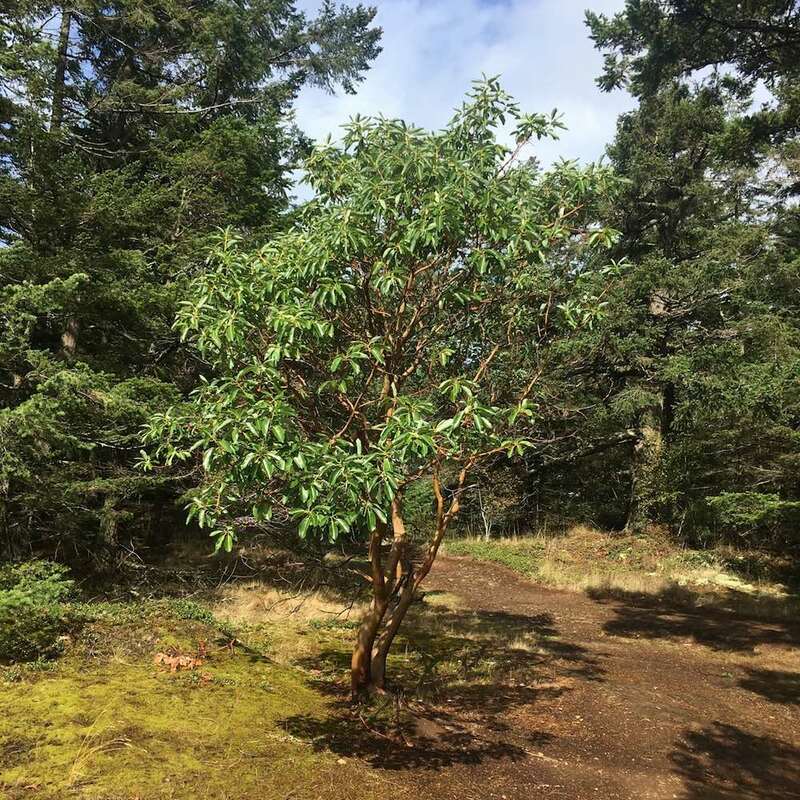 The Pacific Madrona, Arbutus menziesii, is a beautiful evergreen with distinctive reddish-brown peeling bark. It grows in the Pacific Northwest and down along the coast into California. Madronas have tenacious roots that can dig as deep as bedrock for water, so they often locate themselves on arid bluffs where other trees can't grow. Randy has been writing and shipping tools for creative expression since 1998. He has been performing his own music since 2000 at festivals including MUTEK, Decibel and New Forms, as well as writing and lecturing on audiovisual composition. ‍Philip is a musician and technologist. He enjoys wild-crafting artisanal interactive experiences for humans to encounter via web browsers, immersive reality headsets, audio/visual installations, and dinner.